Welcome to Farm Home Lending! Is it time for your business to make a leap forward to stay up with the challenges of doing business in today’s competitive agricultural market ? Is it time to upgrade your onsite facility to increase efficiency and output ? 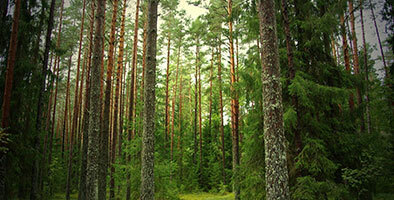 Are you ready to expand your timberland operation or increase acreage ? Does your commercial endeavor need a boost to get to that next level ? 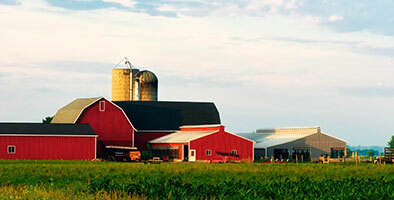 Farm Home Lending is your ally in the field of servicing and procurement of financing for your agricultural, timberland, forestland, or commercial operation. Let us help you expand, upgrade, or improve the efficiency of your business ! Expanding, renovating or upgrading equipment can help increase your yield and lower operating expenses. 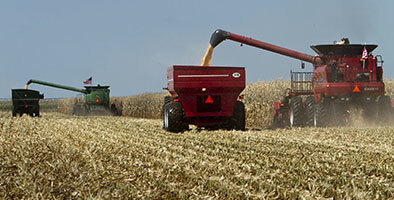 Increase your acreage, improve access, or upgrade equipment to maximize efficiency and decrease costs. Increase the size of your business, expand operations, upgrade facilities, or open new locations to widen your customer base. © 2019 Farm Home Lending. All rights reserved.